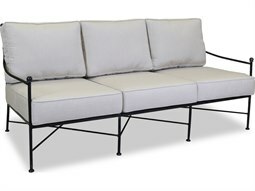 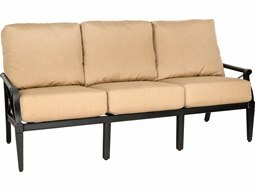 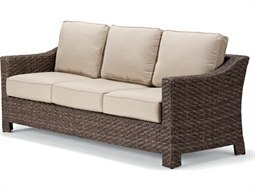 An essential part to any well-designed outdoor lounge space, an outdoor sofa is an essential piece of furniture that provides much-needed functional and aesthetic value to outdoor commercial spaces. 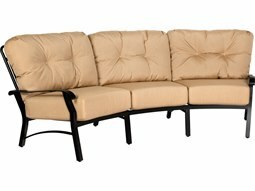 Adding plenty of comfy comfort, a sofa provides luxe seating that can easily accommodate groups of people for intimate conversations and enjoyment. 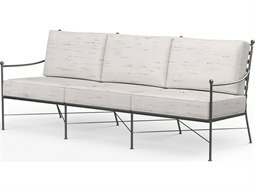 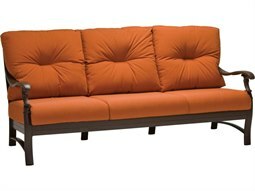 Outdoor versions of sofas are a cornerstone to any comfortable lounge space outdoors, whether situated on a rooftop, patio, or sidewalk. 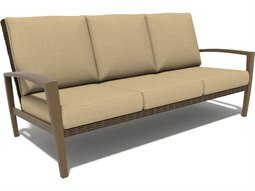 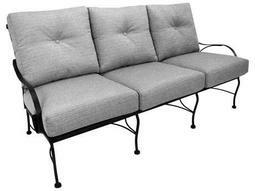 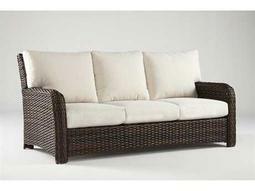 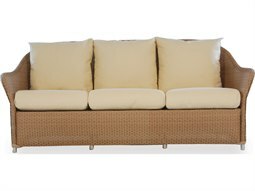 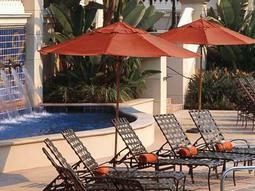 The addition of a sofa for outdoor use can make a huge impact on the impression you make on your guests. 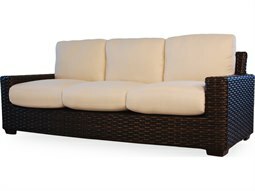 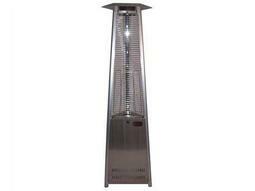 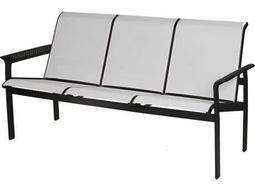 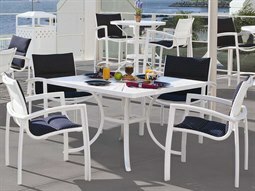 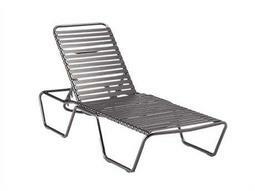 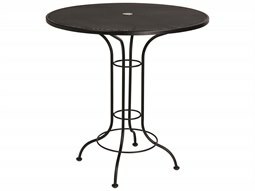 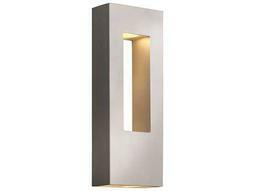 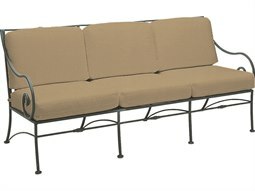 Find top-quality models available on Commercial Outdoor manufactured by the finest brands in commercial outdoor furniture. 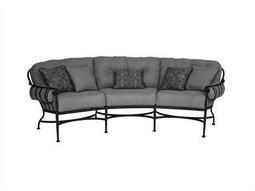 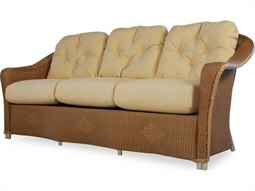 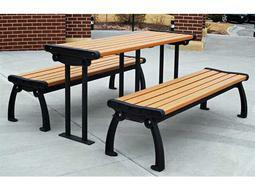 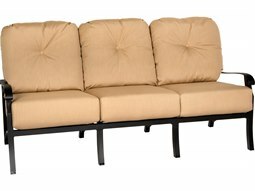 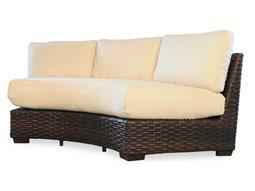 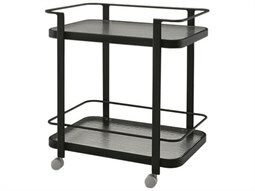 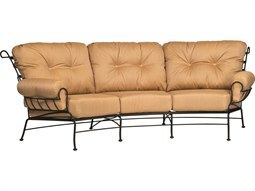 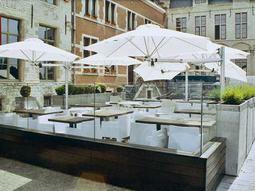 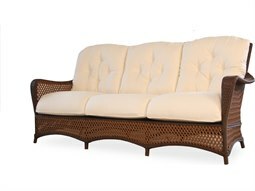 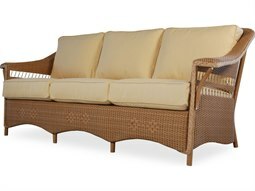 Many models feature all-weather construction and complementary cushions for aesthetic and functional value.